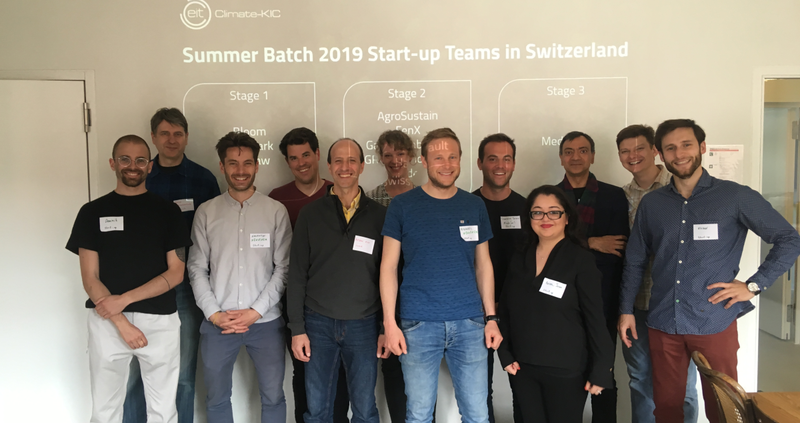 The three-stage accelerator program run by Climate-KIC enables climate entrepreneurs to fast-track and scale their businesses tackling climate change. 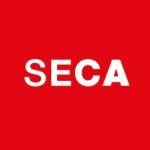 Many different sectors are represented in the recently selected cohort from solutions for mitigating greenhouse gas emissions to solutions tailored for adapting to a changing climate. Neustark, ZH – aims to reverse carbon dioxide emissions by turning construction waste into fresh concrete for construction. The startup is developing a patent-pending process that combines carbon dioxide and concrete waste into fresh concrete. In a first step carbon dioxide, water and concrete waste are combined in a mixer. As soon as the materials are agitated, the carbon dioxide reacts with the hardened cement contained in the concrete waste. As a result, the concrete waste decomposes into its original components of carbonate powder and gravel from which fresh concrete can be produced again. Bloom Bionewables - aiming to disrupt the fundamental economics of data management, Bloom is developing a technology for the efficient extraction of basic chemicals from plants. The novel extraction process makes it possible to use organic waste such as nut shells or wood for the production of fragrances. WeGaw – The startup processes satellite and ground data to provide Digital Outdoors platforms and Tourism Offices with daily terrain status and risk alerts so that their clients can safely enjoy outdoors. Using six different satellites from ESA and NASA, ground stations and machine learning, WeGaw provides a daily delivered outdoors monitoring service called DeFROST. The startup has already attracted three pilot users worldwide while other four willing to join. Across the three stages, the ten startups make up the 2019 Summer Batch. 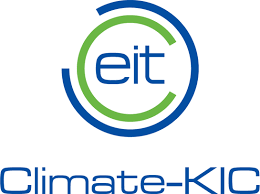 They will join the Climate-KIC Accelerator in Switzerland from April until September. “We offer three stages and startups can advance on them. Every batch we run has a mixed group of startups joining different stages. This is great for peer-to-peer learning/engagement”, says Adriano Burgi, program coordinator of Climate-KIC Accelerator Switzerland.